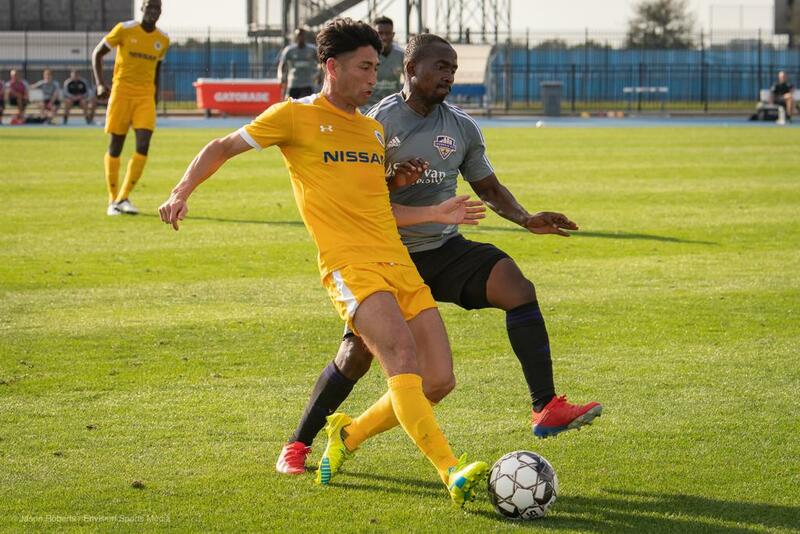 Louisville City FC fell 1-2 vs. Nashville SC in the second of what will be four preseason matches while training in Florida at IMG Academy. "In both halves, we started well and had the majority of play. Our energy and effort has also been really good. We need to manage the match better and recognize critical moments collectively. "While we are not happy with the result, we know what and how we need to improve moving forward." 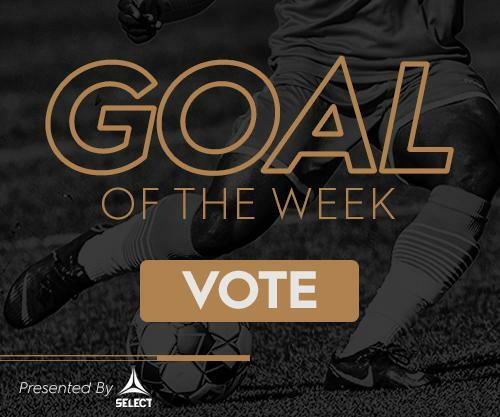 Louisville City put the pressure on Nashville early as Luke Spencer had a pair of chances, but both were saved by Nashville keeper Matt Pickens. Nashville struck first when Tucker Hume found the net on a rebound from a shot by Kharlton Belmar. After Belmar's shot was knocked away, Nashville's Alan Winn tapped the rebound to Hume for the score. Just before halftime Louisville City found the net with an equalizer by Paco Craig. A 45th minute free kick by Oscar Jimenez from outside the box bounced off a few players before Craig found the net to even the score. Both teams shifted lineups in the second half, but Nashville kept Winn in the lineup and it proved fortuitous. In the 70th minute, Ramone Howell sent a pass across the face of the box and Winn converted the tap in. Louisville City had several chances in the final 20 minutes, including several promising shots off of set pieces, but none found paydirt. The Boys in Purple saw newcomer Sunny Jane play well in the second half, among others. Louisville City have five days of workouts until its next preseason match Thursday vs. the New England Revolution of the MLS. Our Boys in Purple beat the Revs last year in the Lamar Hunt Open Cup.